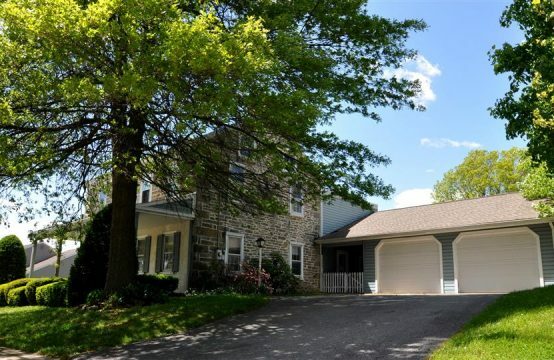 Newly Remodeled Home in Denver PA with Huge Garage! 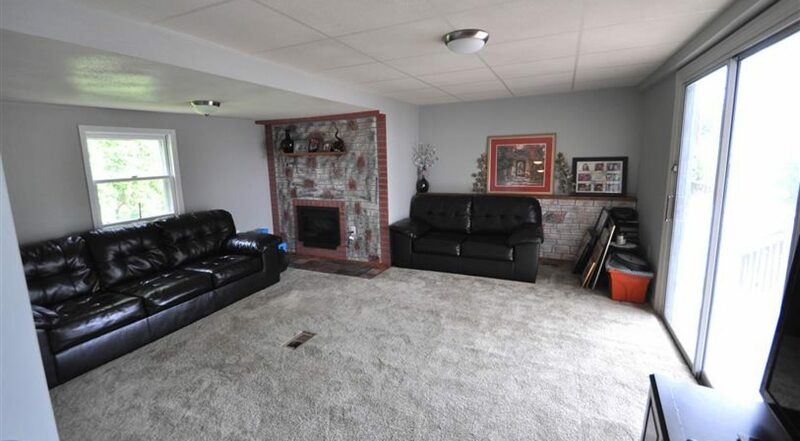 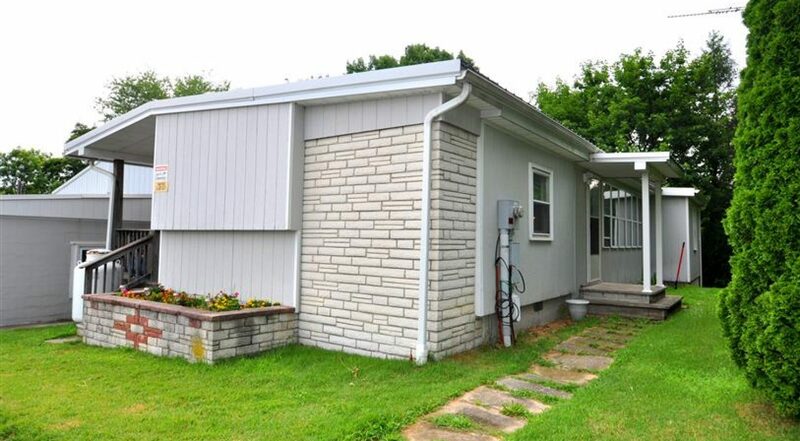 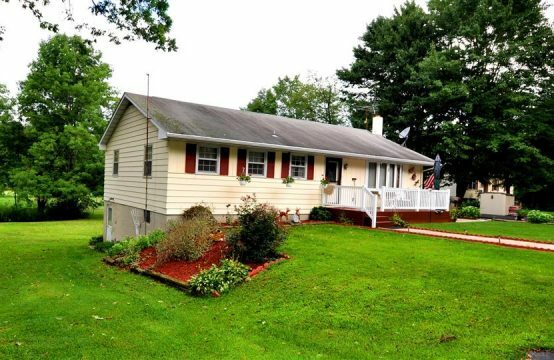 Spacious & remodeled 3 bedroom ranch home with full walk out basement on .30 acres. 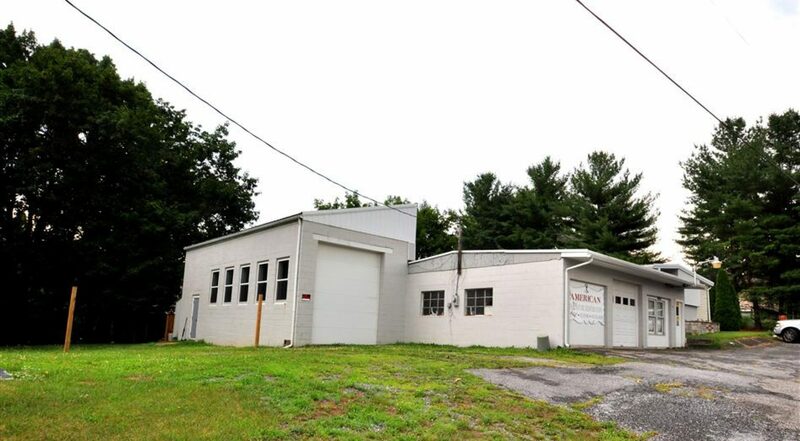 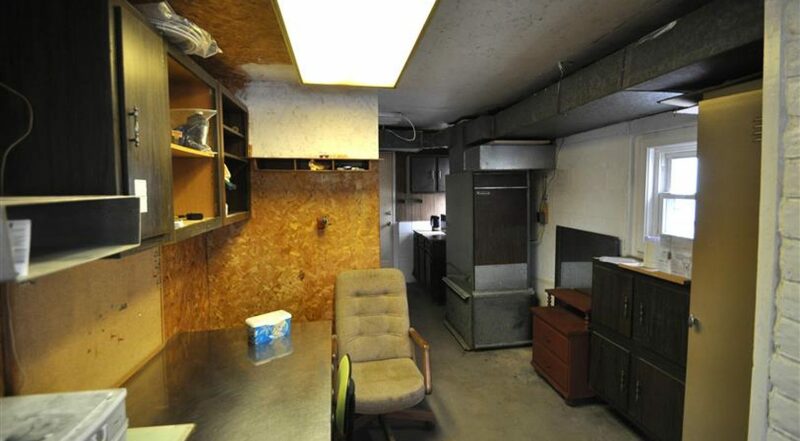 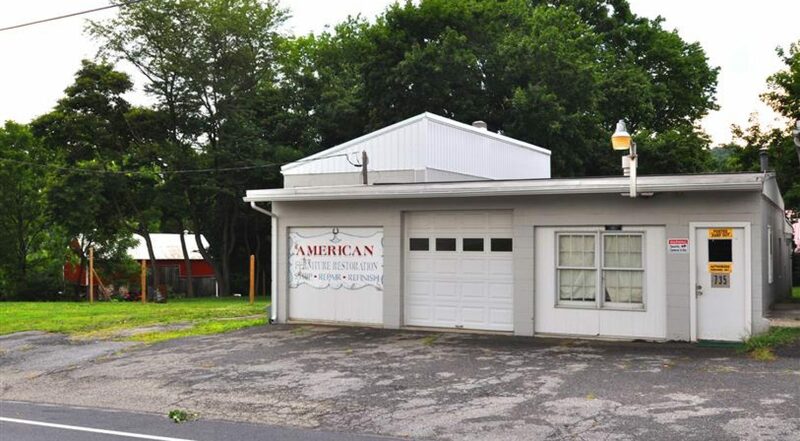 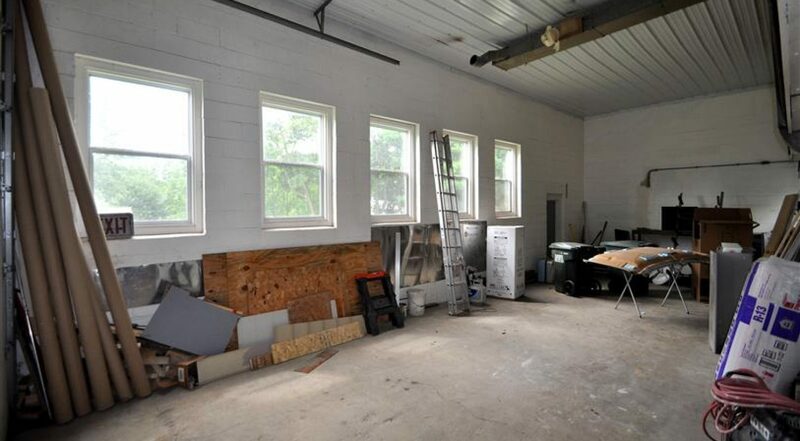 Bonus is a large work shop garage with an approximately 2300 total square feet! 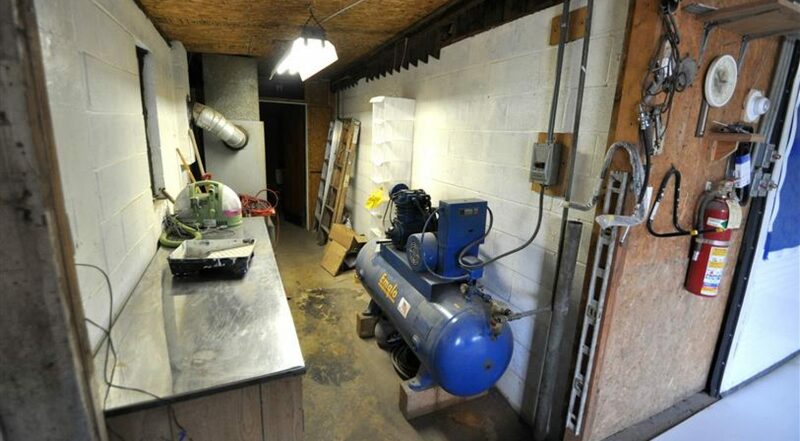 The main area is 32 x 54 with oil fired forced air heating system and separate electric. 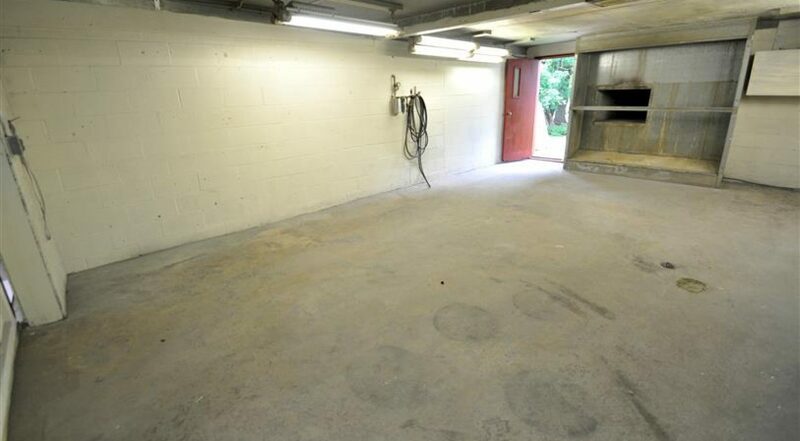 Plus a large attached bay 15’ x 39’ with 14’ ceiling height perfect for RV/ Boat storage. 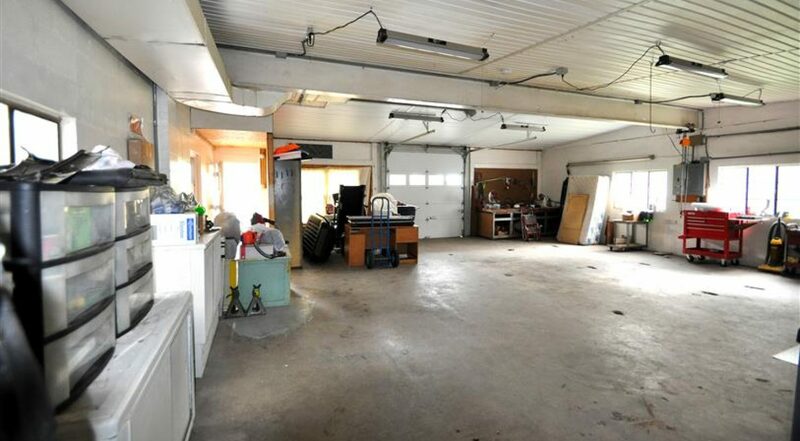 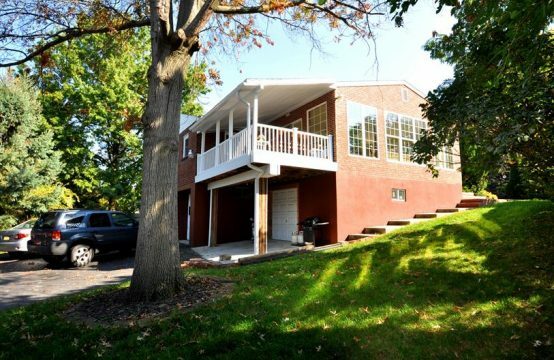 Ideal space for your hobbies, or a car collector enthusiast. 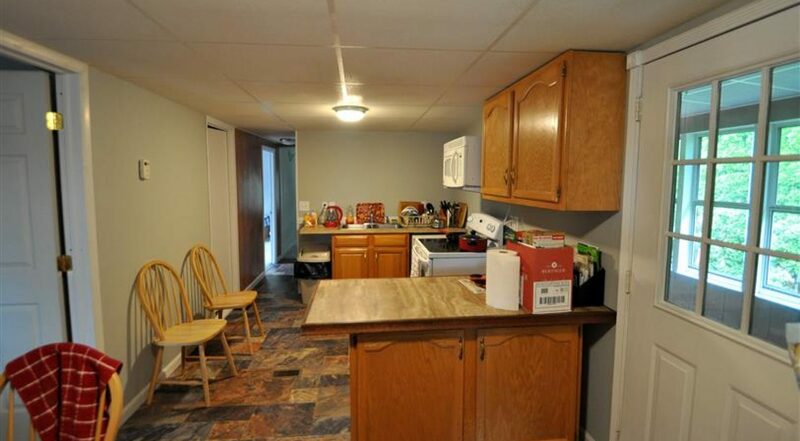 The home offers a living room, modern kitchen with dining area. 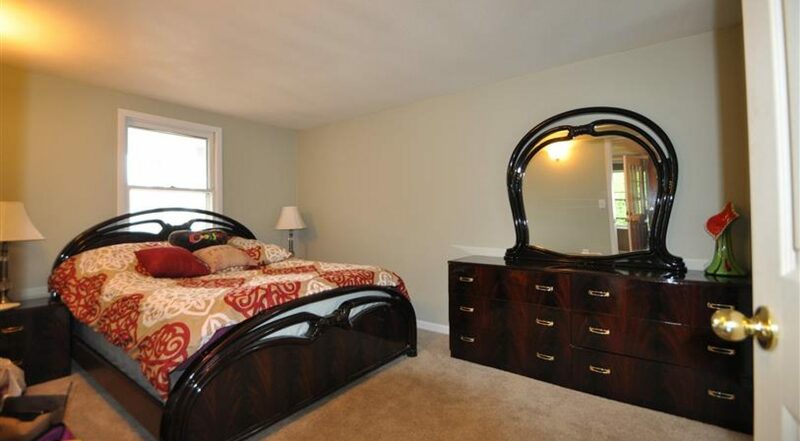 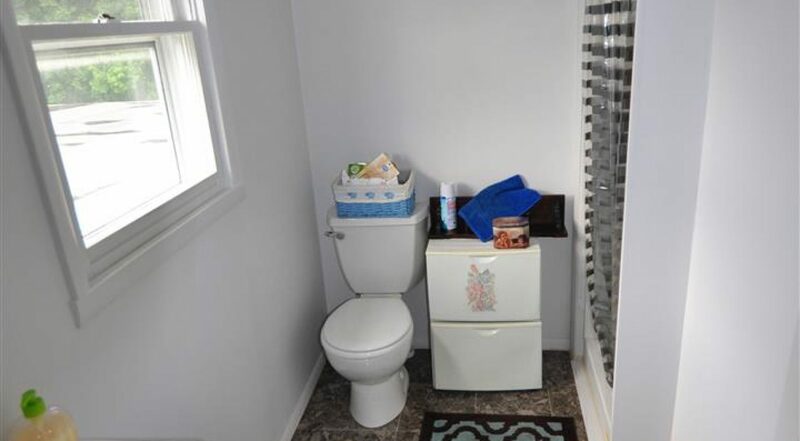 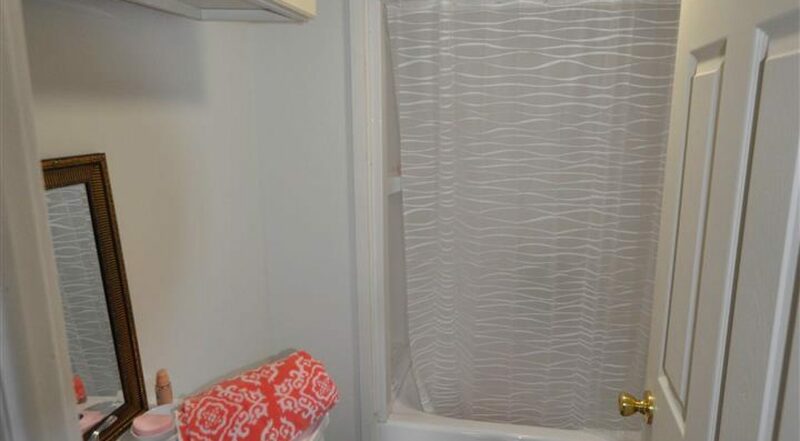 Spacious master bedroom with a private full bath. 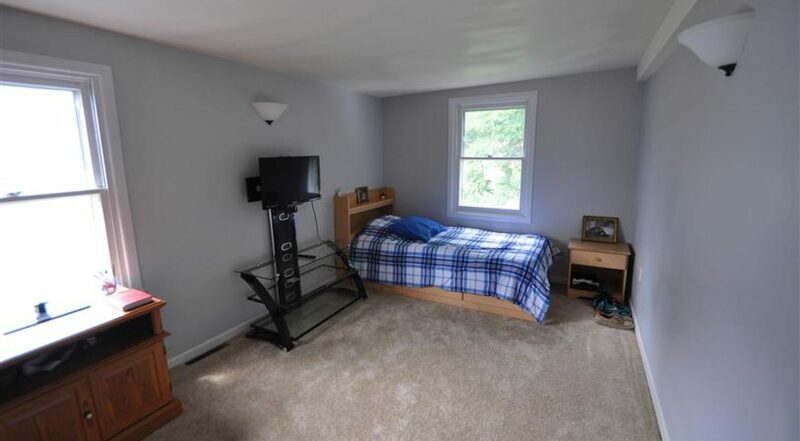 Two additional bedrooms, and a possible 4th bedroom, but would be a walk through, or possible den /office. 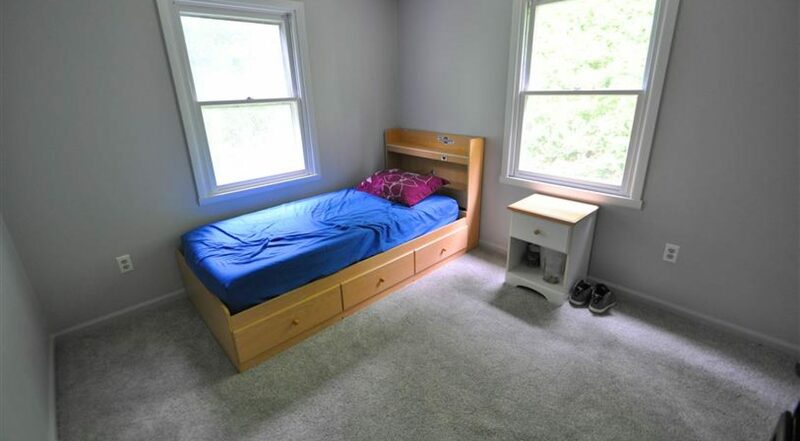 These addition bedrooms are serviced by their own full bathroom. 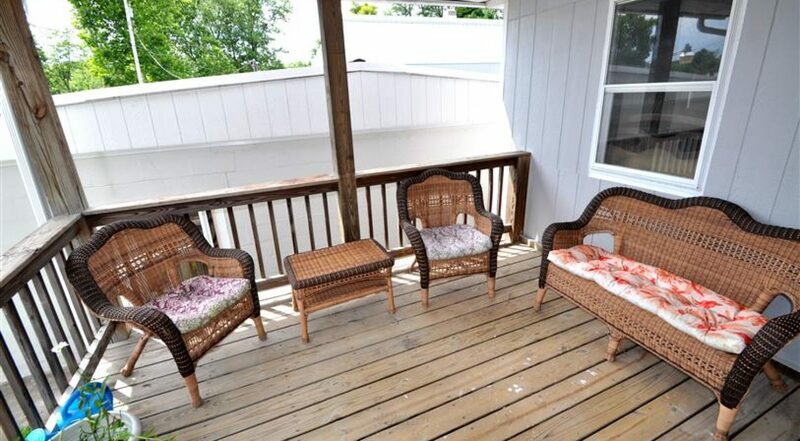 In addition, there is a main level laundry room, enclosed porch, and a covered porch to relax on during those summer nights. 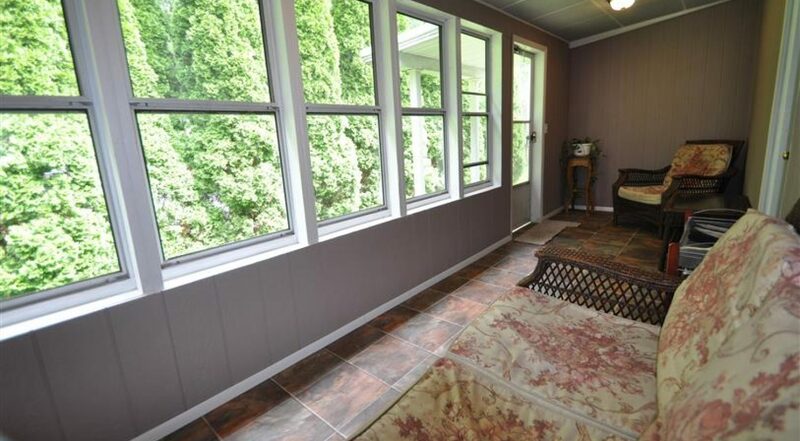 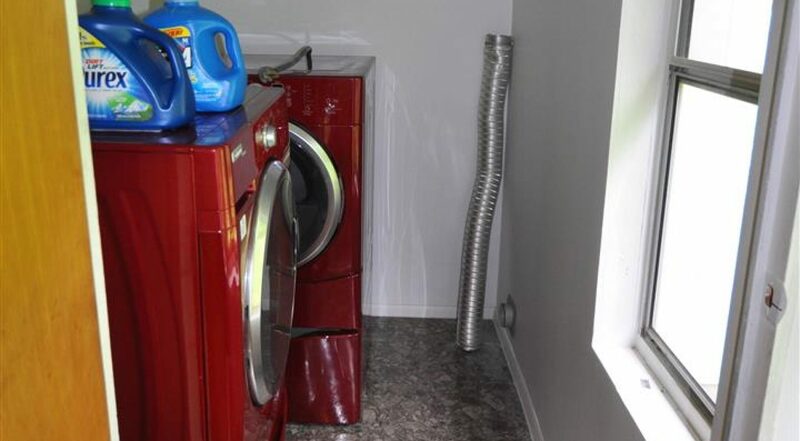 Home has a newer heating & central air system and other upgrades. 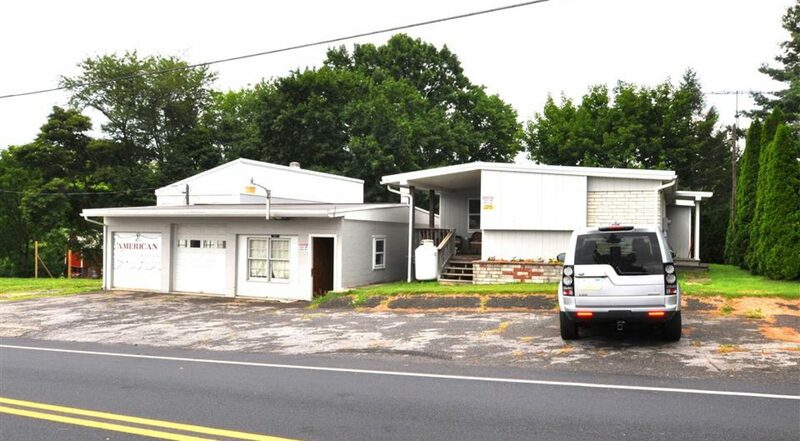 Home business possibilities under the guidelines of the OS-Woodland District Article VII with Zoning Approval from W. Cocalico Twp (See attached document).